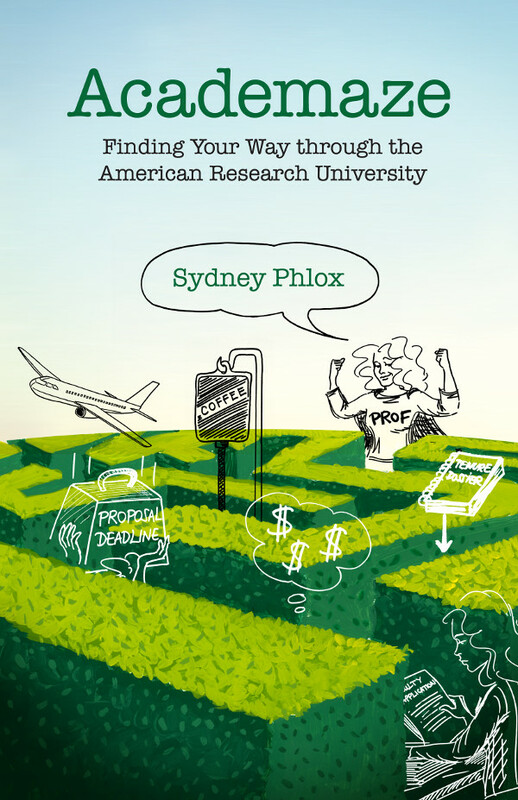 PsycGirl finds herself at the cusp of re-engaging, but is understandably wary. She doesn’t really trust the people as much as she used to (totally legitimate) and she wonders if pulling away and then leaning back in doesn’t come with a high emotional cost to her. “Doesn’t the leaving and re-entry hurt you after a while? It’s like every time I do it I lose a little piece of my soul… I feel that way too. But I think of it more as taking the rose glasses off or being cured of my own naivete. I think I recalibrate my expectations a little after every retreat so I am less (or perhaps differently) disappointed next time. I think this is what people describe as the process of toughening up or maturing or whatever else it’s called. Basically, every time you know a little more about all the many shades or gray… Something like that. My natural tendency is to be idealistic, bombastic, straight-talking, but honestly probably just naive. I think I need to get used to the fact that I am just one voice in the conversation; occasionally I get to be *the* voice, and perhaps I should choose my battles. Something like that. 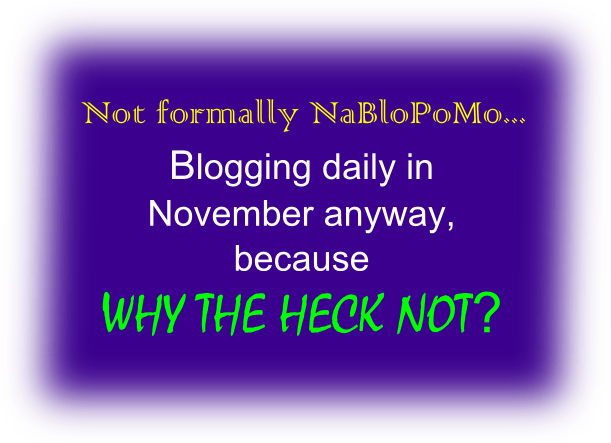 ** It’s daily blogging in November!!! Prepare for silly animal metaphors, lowbrow puns, and all the other ways in which playing with the language delights me, even when — especially when! — everyone else rolls their eyes in exasperation. Thank you! I also thought it was pretty cool. 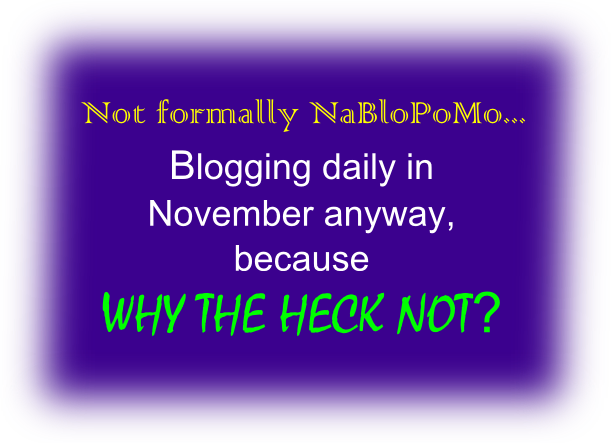 One of the best things about blogging is the fun with the language. I get to play with form, word choice, punctuation, controlling the rhythm… I am sure blogging has helped improve the quality of my writing, but it has definitely enhanced the enjoyment of the process.